“Homemade is best”. That’s what I tell my students when it comes to spice masalas. Whereas you can buy pre-made mixtures in Indian grocer shops, they are never as aromatic and fresh as what you can make yourself. 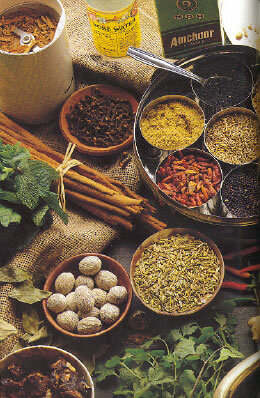 I replied and told her that there are a number of homemade spice blends, including chat masala, on my website here.